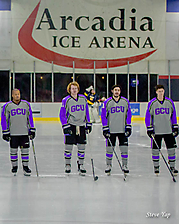 Jan. 26, 2019. 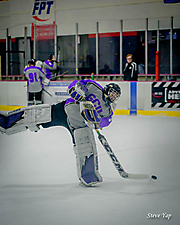 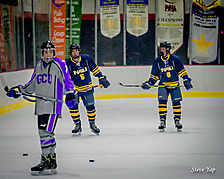 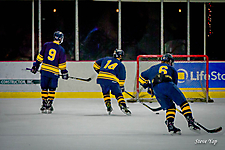 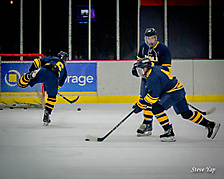 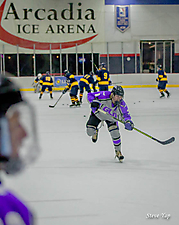 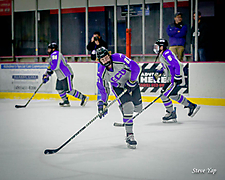 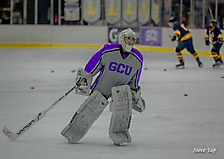 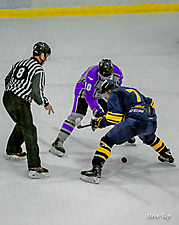 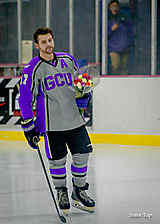 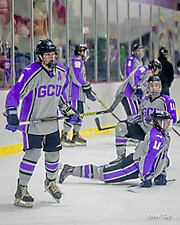 The Northern Arizona University Ice Jacks traveled to Phoenix and defeated Grand Canyon University on their home ice, AZ Ice Arcadia. 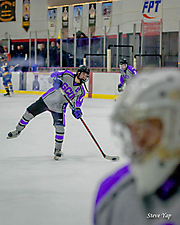 After giving up an early goal, the Ice Jacks scored 5 unanswered goals and outplayed the home team.